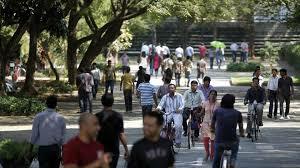 India has gone through some major transformation since past some months. First, it was demonetization, then it was GST that affected the lifestyle of the public. Another order has been passed by Supreme court which is no less than a transformation. 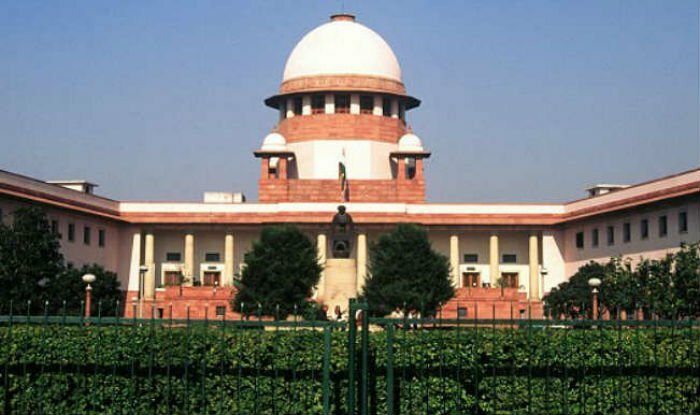 Now, as per the new order by Supreme Court, all those who are using the duplicate caste certificate to get education and employment will lose their degree and job. This is not the end as the ones who are involved in such activities will be punished further said SC. 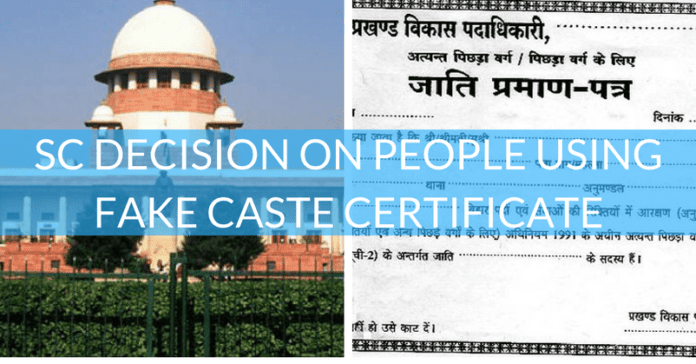 The apex court further enforced the order and said there can be no leniency or consideration of long years of service if anyone has used a fake caste certificate for getting admission or a job. Last month, the Centre said employees who got jobs using forged scheduled or backward caste certificates will be dismissed, reported PTI. The Centre also asked all central government departments to collect details about such appointments from the various organisations under them. Minister of state for personnel Jitendra Singh had said in a written reply to the Lok Sabha in March that as many as 1,832 appointments were allegedly secured on the basis of fake caste certificates. Of these cases, 276 resulted in suspension or removal, 521 were entangled in litigations, and disciplinary proceedings were pending in the remaining 1,035 cases, he said. Same shall apply to everyone, including politicians. A total of 1,296 cases of jobs secured allegedly through fake caste certificates were under the department of financial services. As many as 157 such cases were in State Bank of India, 135 in Central Bank of India, 112 in the Indian Overseas Bank, 103 in Syndicate Bank, and 41 each in New India Assurance and United India Assurance. Next articleUmesh Yadav Received 1 Lakh Likes But Got Brutally Slammed! On Instagram!